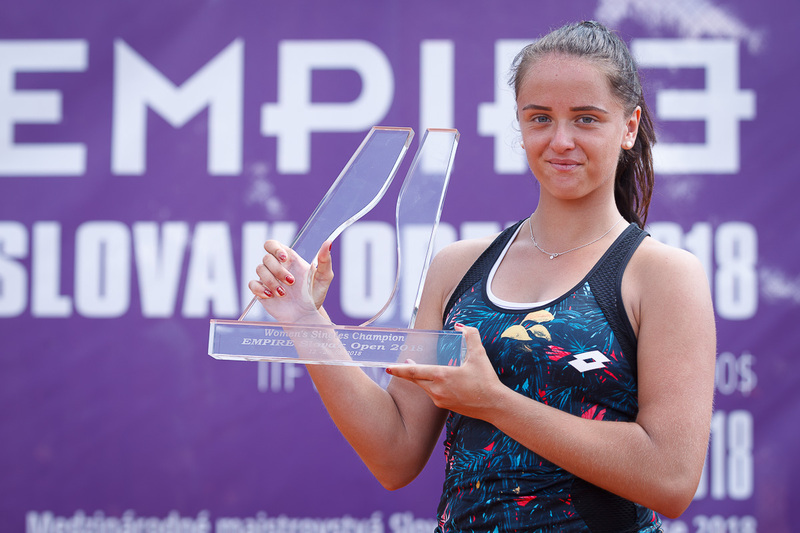 Women’s EMPIRE Slovak Open being held in May 2019 will be again the biggest women's tennis event organized in Slovakia. From season 2013 it’s an official International Slovak tennis Championships played outdoors. 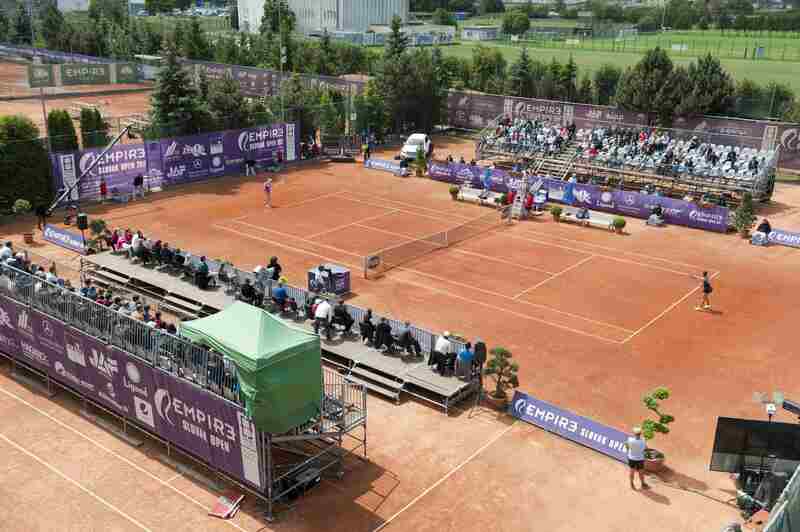 This tournament is played for 11th time at EMPIRE Tennis club on number 11, Hajdoczyho street in Trnava. 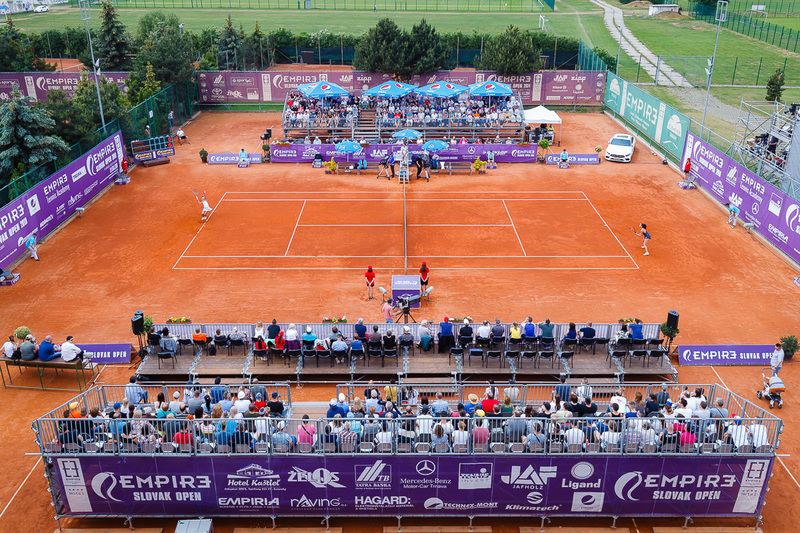 Wednesday’s match of the day at EMPIRE Slovak Open 2018 featured two Slovak players, number 2 seed Anna Karolína Schmiedlová and local wild card holder Rebecca Sramkova​. Viktoria Kuzmova was also successful in the first round. 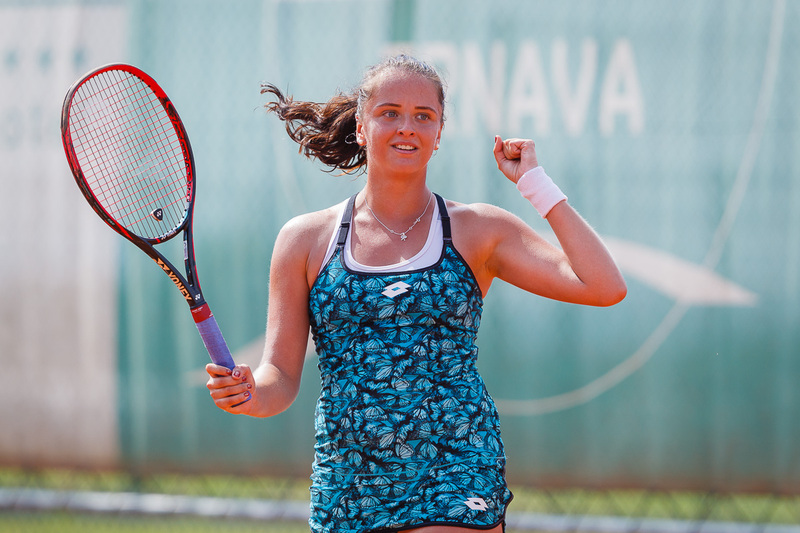 TC EMPIRE Trnava member and EMPIRE Tennis Academy member Vivien Juhaszova was successful in the final round of qualifying and reached main draw of EMPIRE Slovak Open 2018, the biggest women's clay court tennis tournament in Slovakia. we are all very excited to have a privilege to offer our supporters – together with my colleagues at TC EMPIRE club – the 10th annual international women’s tournament EMPIRE Slovak Open 2018. When our tournament began to write own history - in the first week of August 2009 - none of us did not know how this effort will help the future of Slovak tennis, our town Trnava and also of our tennis club. Petkovic reached her career-high singles ranking of world No. 9 in October 2011 after reaching the quarterfinals of that year's Australian Open, Roland Garros and US Open. Former world No. 2, Wimbledon and US Open 2010 singles runner-up, bronze medalist at the 2008 Summer Olympics in Beijing or 2-times Grand Slam Doubles & Mixed Doubles winner. Vera Zvonareva (33) from Russia is one of the best players who has ever participated at our tournament. 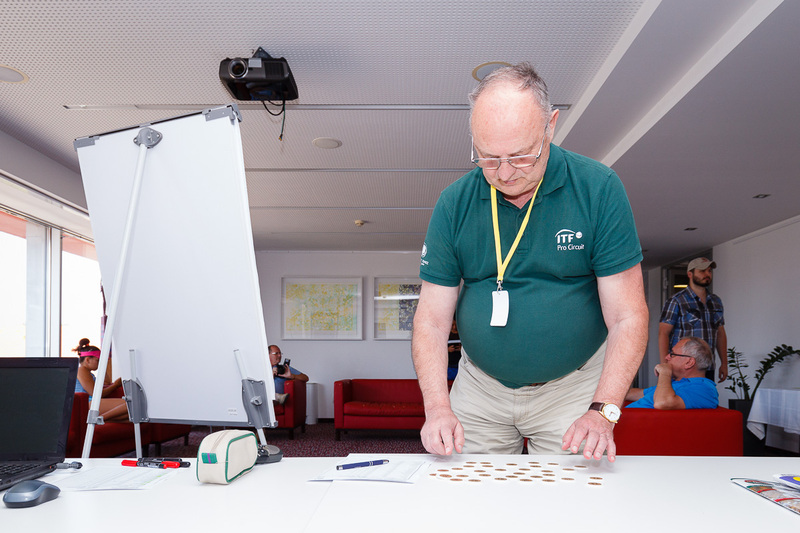 Have you ever played in Slovakia before? Why did you choose to play at our tournament?